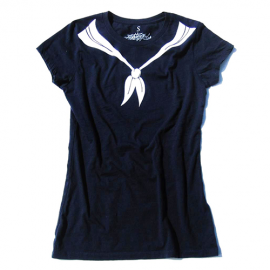 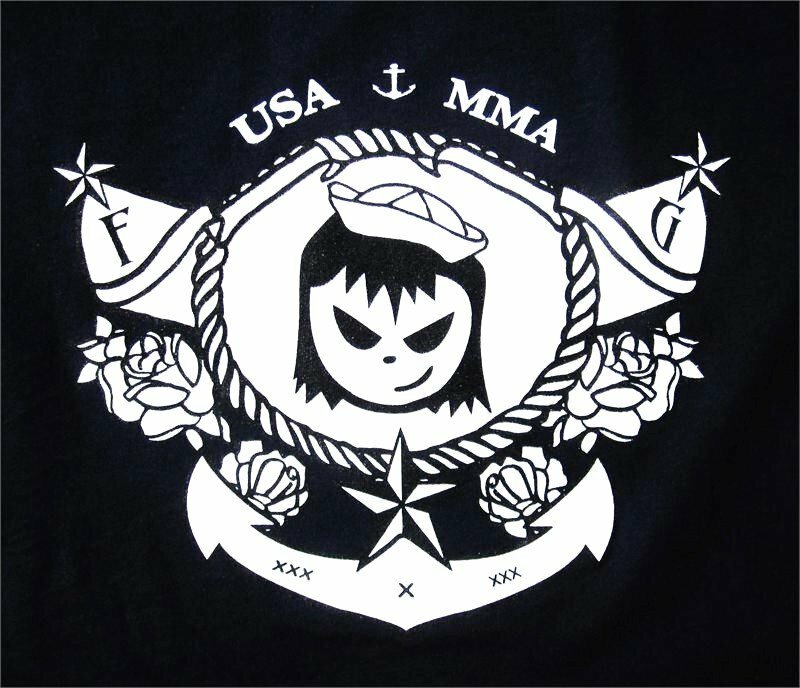 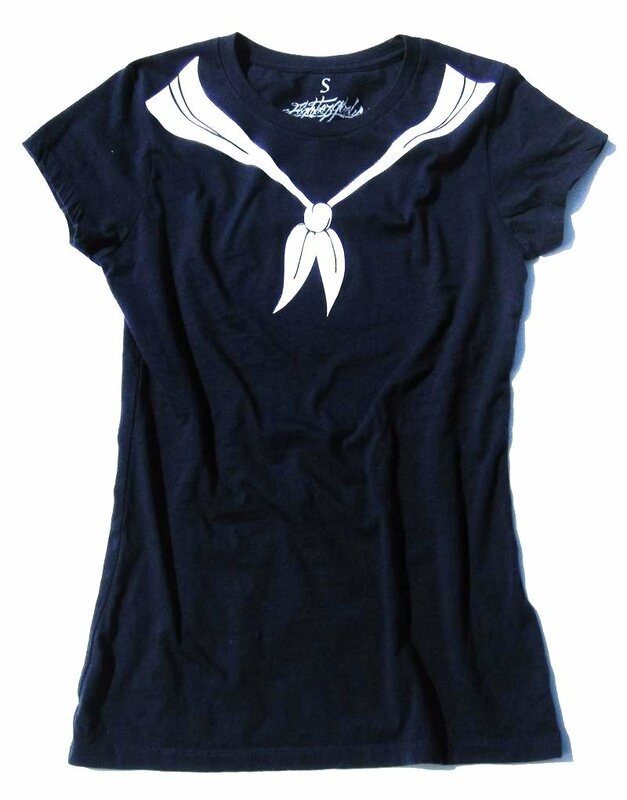 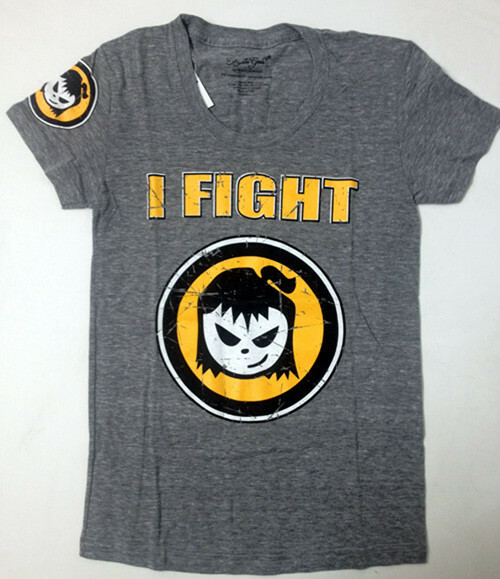 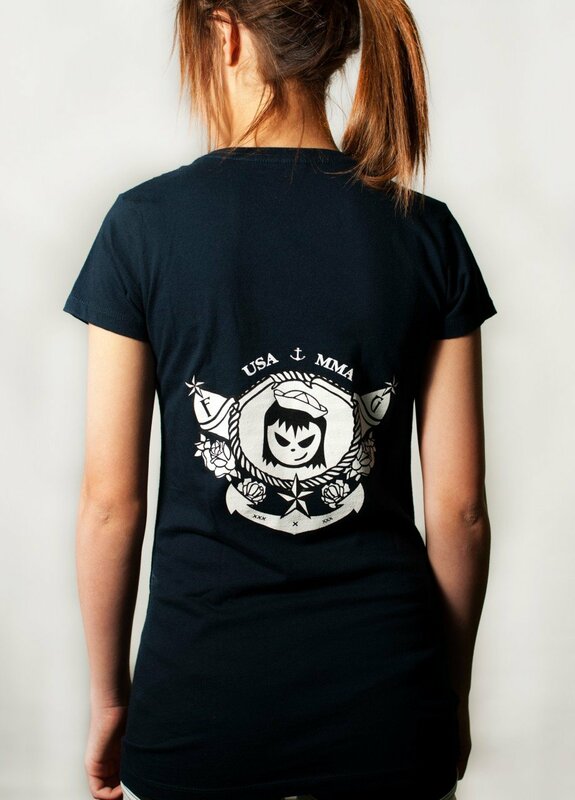 Our Fighter Girls “Sailor” shirt is truly one of a kind! 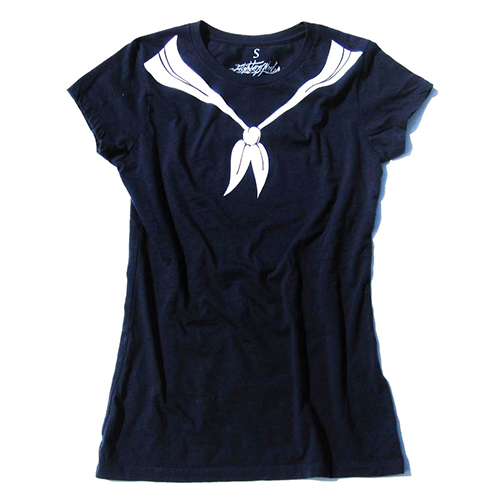 Made of super soft dark navy cotton jersey, this shirt only gets softer with time. 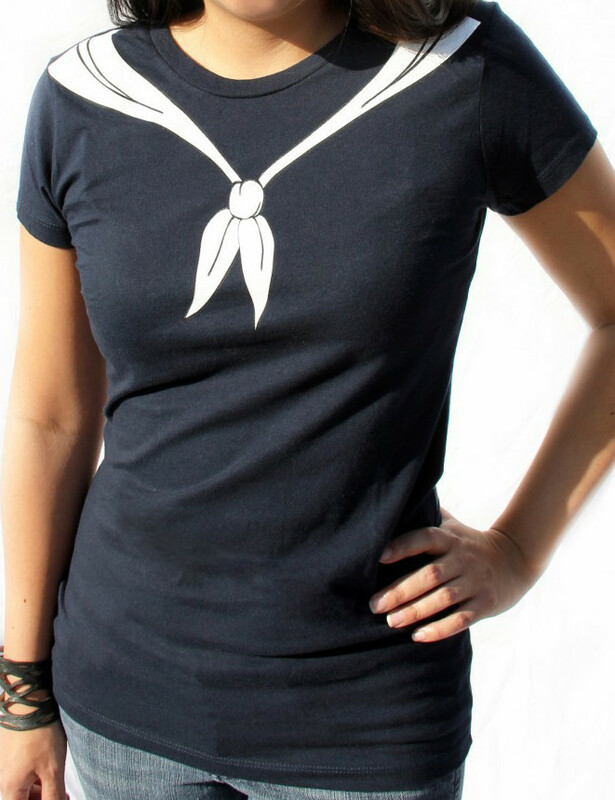 The front features a printed traditional nautical scarf tie, and the back showcases your favorite snarky Fighter Girl as a sailor in time honored tattoo style art work featuring roses, rope, and anchors. 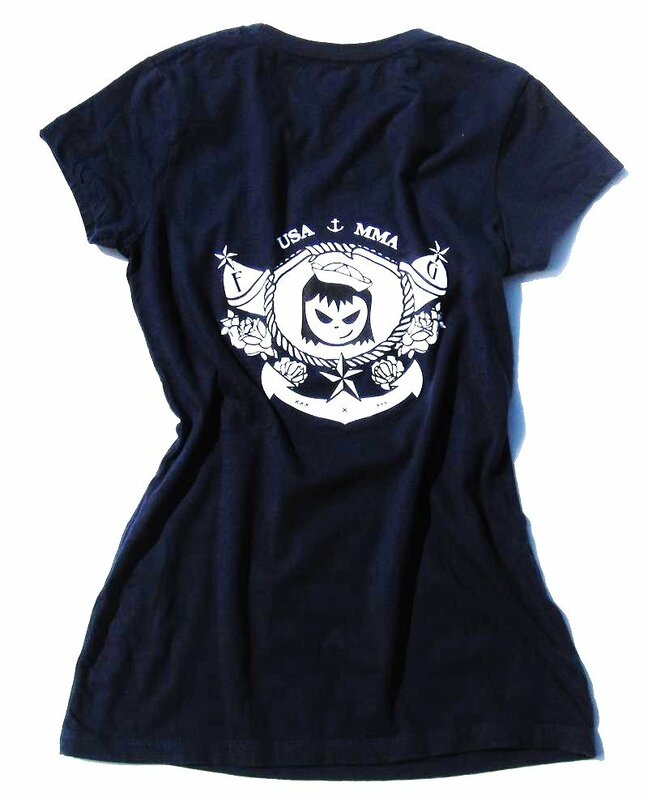 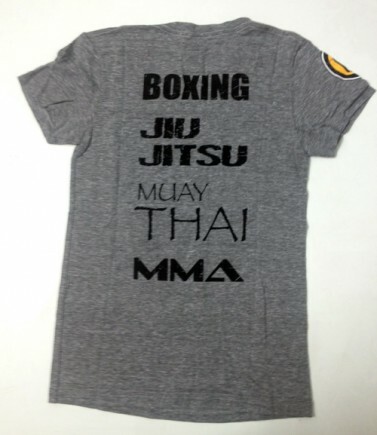 With a longer, relaxed fit this one of a kind stylish tee is perfect for any and all occasions!